Henry Holt & Company, 9780805089295, 40pp. Lauren Castillo's beautiful art gives this gentle story about finding the right pet--and, in the end, doing what's right for that pet a timeless, classic feel. 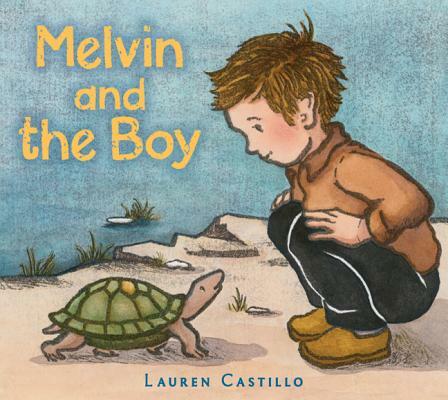 Lauren Castillo has illustrated several titles, including the critically acclaimed What Happens on Wednesdays by Emily Jenkins and Buffalo Music by Tracey Fern. This is the first book she has both written and illustrated.